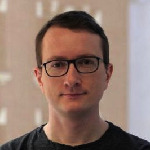 This month, our guest speaker is Roman Karachinsky, co-founder and CEO of personalized news reader app News360. Join us on April 16 to discuss building remote development teams. At News360, Roman has built a team of almost 35 employees dispersed amongst three locations: San Francisco, Canada, and Russia. Roman will discuss why he chose these three locations, the difficulties associated with having distributed teams, and the processes News360 developed and implemented to maximize collaboration and productivity. The CEO Roundtable Discussion is held the second Monday of each month during lunch, provided by RocketSpace. The goal behind this monthly meeting is to give members the opportunity to sit down with their peers to exchange ideas, discuss common challenges, and, of course, network. 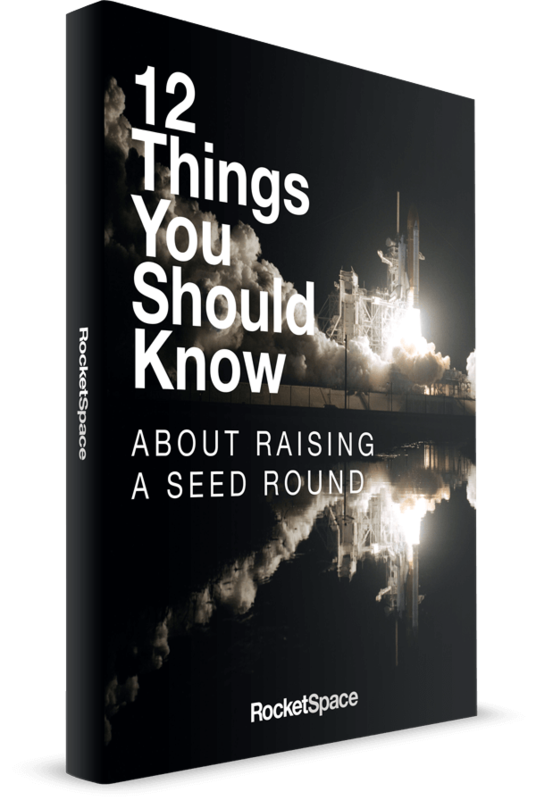 The CEO Roundtable Discussions are only open to current RocketSpace members who are founders or CEOs.